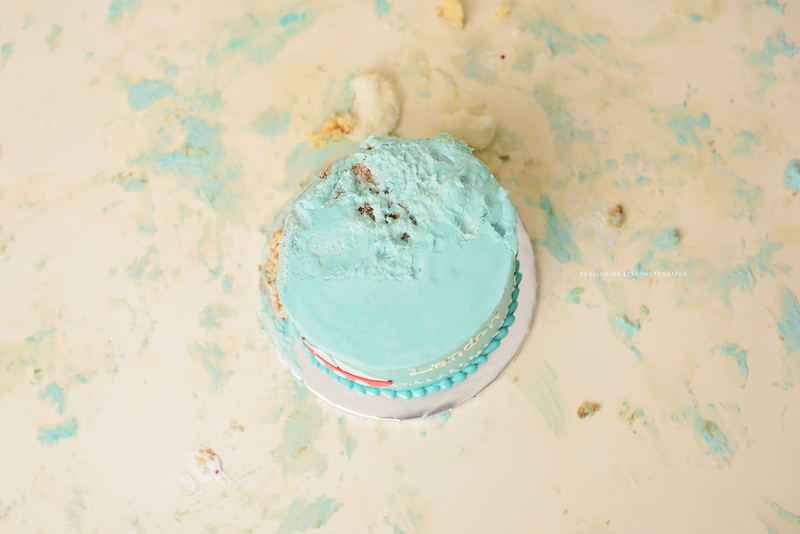 Cake smashes are quickly becoming one of my favorite types of sessions. I love the creative freedom of designing a colorful set. 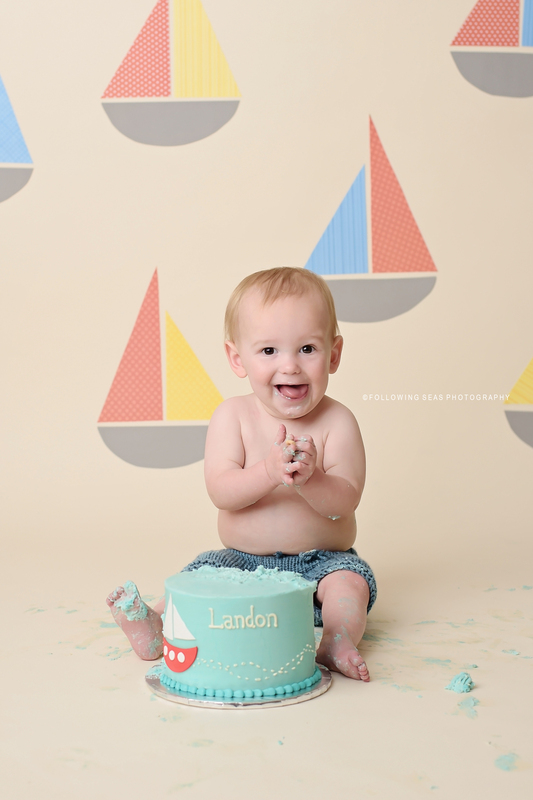 This session was extra special because it was for MY little man. I decided to go with a nautical theme. I was going to do whales, but saw a sailboat cake on Pinterest and was sold. 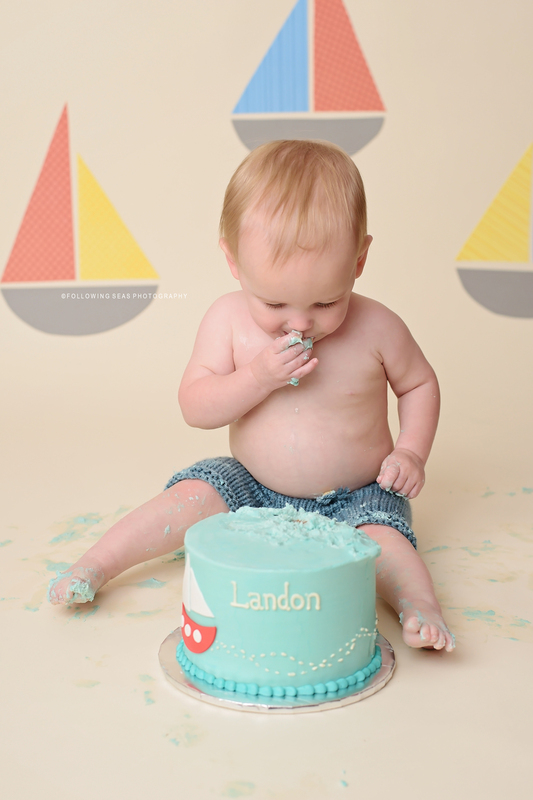 Landon didn't actually enjoy the cake as much as I'd hoped, but I was able to create a gallery that I love.